Azhar is a Digital Marketing Executive. 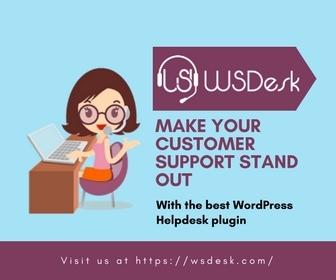 He also writes about WordPress and WooCommerce plugins, to help people in their quest to find the right solutions to their business. 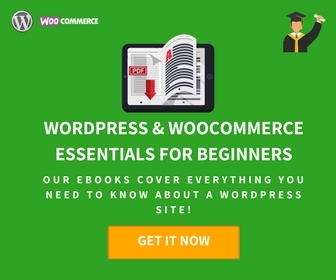 How to increase Maximum File Upload Size in WordPress? 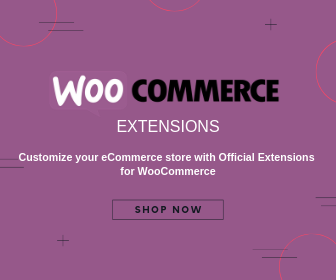 How to Apply Free Shipping on Certain Products in WooCommerce?